See the real and the most exotic side of Mount Merapi!! 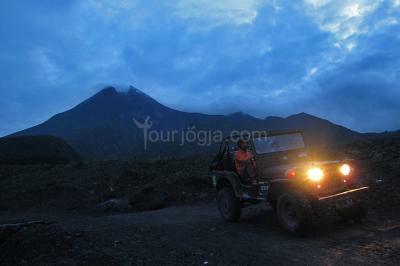 Taking an off road jeep on a Merapi Lava tour is one of the most fun things to do in Yogyakarta. This is the different way how to explore the wonders of adventure volcano tour with 4WD Legendary Jeep Willys, see the real and the most exotic part volcano mountain. 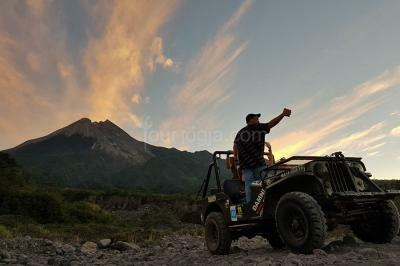 Experiencing an adventurous Merapi Jeep adventure with taking an off road jeep on a Merapi Lava tour to see the real and the most exotic side of Mt. Merapi. During the trip we can trace the the slope of Mt. Merapi that is totally destroyed after the last great eruption of Merapi in November 4th and 5th , 2010. 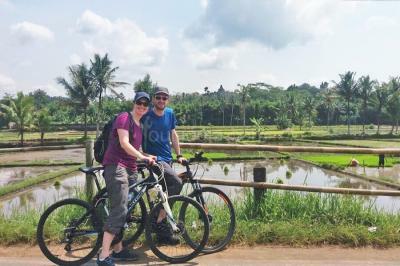 During the tour you will pass through several villages that were affected by the Merapi eruption.